Spotted Cow Review: How Do You Get Your Plate in Shape? National Nutrition Month is the perfect time to think about your overall health and well being and consider how to improve your food choices for better nutrition. Since the 1980's, the Academy of Nutrition and Dietetics has been bringing recognition to nutrition in the month of March to improve the nation's health. 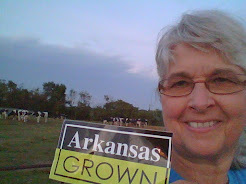 As a dairy farmer and dairymom, I take great pride in providing high-quality milk that plays an important role for good nutrition for children and adults. 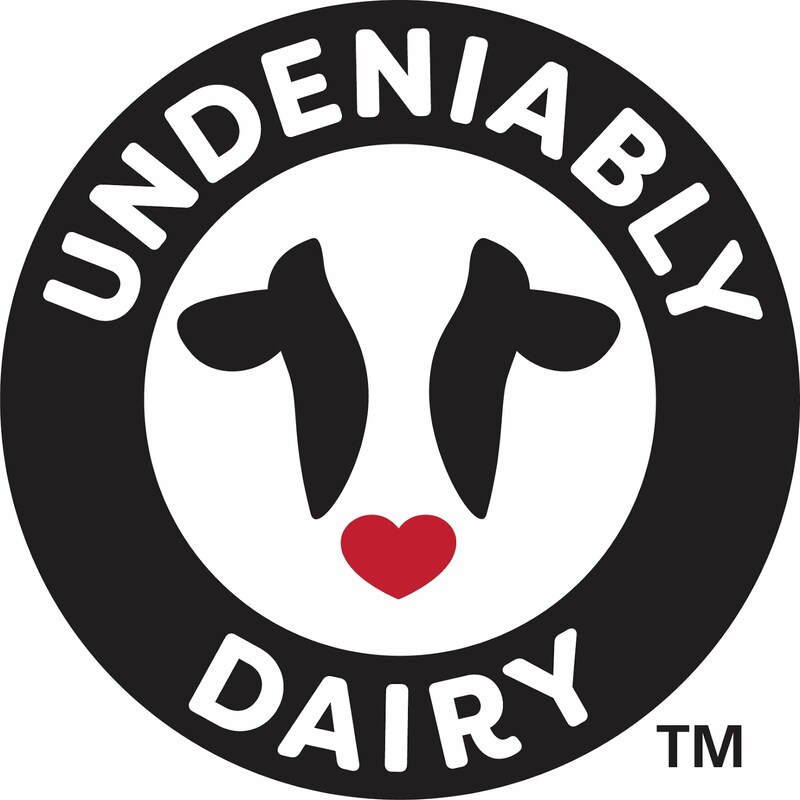 Families can choose from a variety of milk, cheese and yogurt products to meet their taste and nutritional goals. It's a fact: that together, milk,cheese, and yogurt play a critical role in providing nine essential nutrients, including calcium,magnesium, potassium, and phosphorus, in addition to 48 percent daily value of protein. 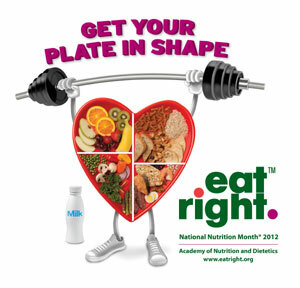 You can find more information about ways to improve your plate and nutritious recipes at http://www.choosemyplate.gov/ or http://www.midwestdairy.com/.